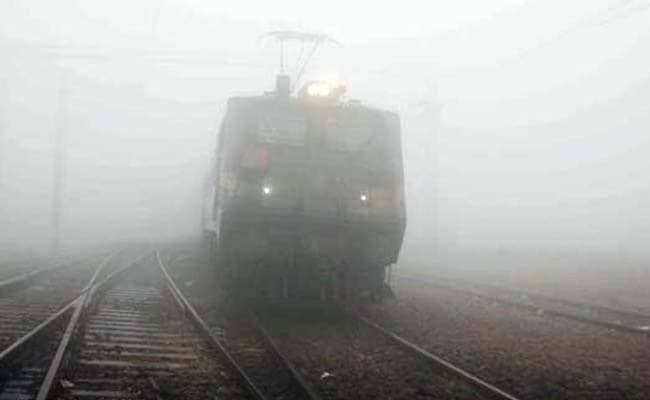 14 trains to are Delhi running late owing to low visibility due to fog. Ranchi-Delhi and Jaynagar-Anand Vihar Garib Rath, Farakka Express, Poorva Express, Sealdah-Rajdhani were among those delayed. A cover of moderate fog enveloped the city with visibility reduced to 200 metres at Palam and 400 metres at Safdarjung, at 5.30 am. The humidity level oscillated between 100 and 63 per cent. "The skies will be clear. There will be moderate fog in the morning and haze and smoke thereafter. 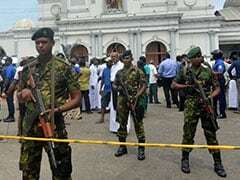 The maximum and minimum temperatures are likely to hover at 20 and 7 degrees respectively," officials said.